Burnley manager Sean Dyche has spoken fondly about the club’s strikers in the aftermath of the 1-1 draw against Stoke City. Ashley Barnes and Chris Wood have been the main strike combination for Dyche upfront and Dyche was particularly pleased with the form of the latter, who netted his sixth goal in eight appearances. With the Potters goal, Barnes acquired his 10th goal of the Premier League campaign and this stands out as an impressive tally for a marksman, who has managed just 10 more goals during his previous two seasons in the top-flight. Meanwhile, summer signing Chris Wood has also achieved double figures for the campaign despite being in-and-out of the lineup. 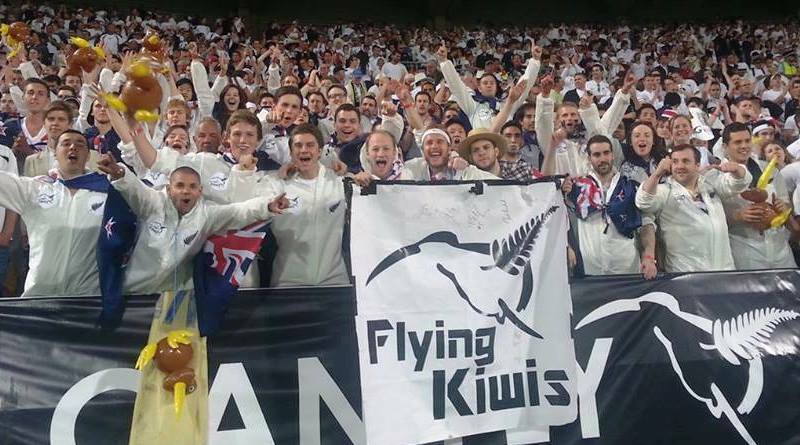 The New Zealand international had been sidelined for a couple of months owing to a knee injury but since his return, he has remained a constant threat to the opposition defence, contributing five goals in seven appearances. 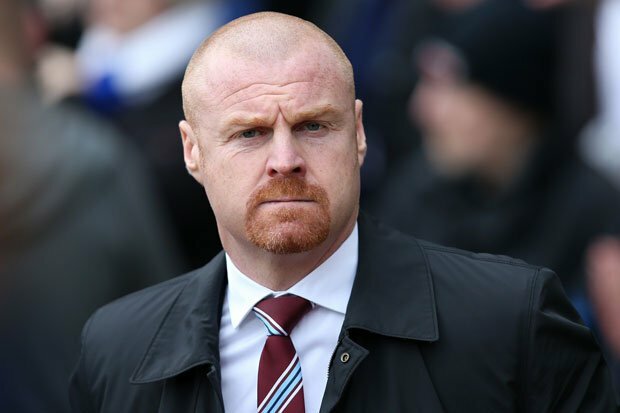 Burnley are currently placed seventh in the Premier League standings with just three games left and as things stand, they are in a strong position to participate in next season’s Europa League. The Lancashire outfit are currently sitting nine points clear of eight-placed Leicester City, who have a game in hand and a victory over Brighton & Hove Albion this weekend would assure them of European football for the first time in over 50 years. Following Brighton, Burnley have games against Arsenal and Bournemouth to close the season.